There is a new beer in town and it's good! 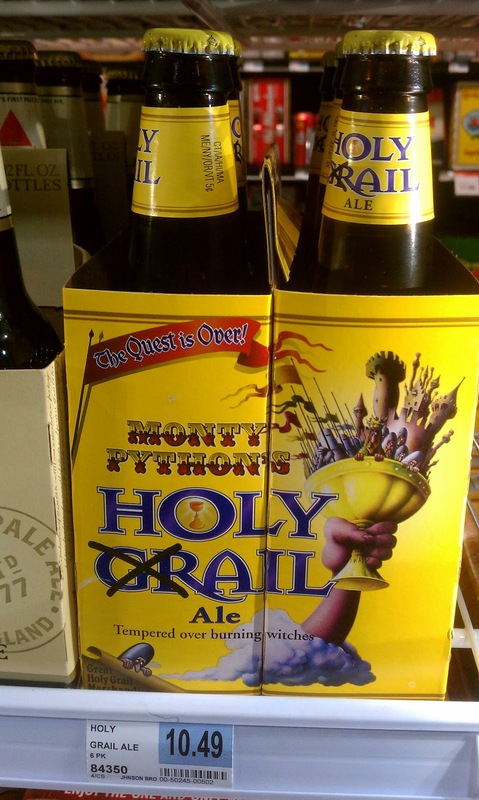 True to their tongue in cheek approach to humour Monty Python has released a beer for the masses. The perfect use for this wonderful ale is to pop the movie in the DVD player and then pop the cap off a bottle of this tasty little concoction. Word is that this is actually hard to find because of the name and the quality.